In this third part of our four part article, we offer up some information about license agreements and other tips professional real estate photographers can use to protect their valuable work product from misuse and infringement. As we have seen, a copyright is really a “bundle” of rights. Copyright owners have the exclusive right to copy, distribute and display their works, as well as the exclusive right to prepare derivative works. Copyright owners also have the exclusive right to sue those who infringe these rights. Licensing is the usual way that copyright holders grant others the right to do those things that the Copyright Act grants to the copyright holder exclusively. Through licensing a copyright owner can limit the rights granted in a variety of ways. For example, let’s say that you want to limit the rights of a real estate agent to use your photos for only six months, the normal amount of time provided in a listing agreement. If you use a written license agreement you can be that specific. 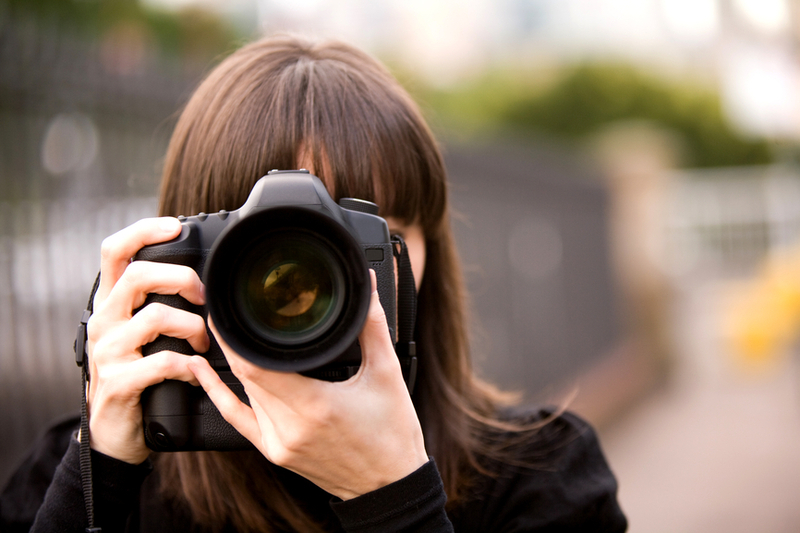 License agreements for photographs can employ many different types of restrictions. You can limit by geography, time, size of photos, format of photos, number of copies, etc. The possibilities are almost unlimited. Should I Use a Written License Agreement? Written licenses are helpful mostly in avoiding misunderstandings. Most real estate agents do not know the first thing about copyright. Copyright is not something you need to know for the real estate agency exam. Getting the agent’s agreement in writing makes it clear to the agent what rights she has and what rights she does not and helps avoid mix-ups. It is common for agents to lose listings to other agents once the listing agreement expires without a sale. Sadly, it is not uncommon for agents who inherit a listing to simply reuse photos from the last listing that they copy from MLS. A clear written license limited to the agent who paid you protects you and your valuable agent relationships. We have provided a sample license agreement for your use. We have tried to keep it short and limit the number of long words. We have also provided several options so you can adapt the agreement to different situations. We hope you find it useful. Should I Use a Copyright Notice? A copyright notice is the legend often found in the inside flap of books and at the bottom of web pages that says “© 2013 All Rights Reserved.” Copyright notices are not required for copyright protection, but they protect your work by reminding others that you claim copyright protection. Many brokers and MLS systems frown on the use of copyright notices in photographs. Some MLS systems strip copyright notices and watermarks out before the photo is posted. Even though the MLS does not like your copyright notice, you should still use it when displaying your work in your online portfolio or when giving out prints. Copyright notices and digital watermarks provide an additional level of protection under the Digital Millennium Copyright Act (DMCA). Cropping out or stripping a watermark or copyright notice from a photograph violates the DMCA and gives rise to statutory damages of up to $25,000 per violation, so when this protection is available, use it. In part four we will talk about digital watermarking, how to find infringements on the internet, and what to do when you discover them. As a photographer and Patent Attorney with a background in marketing, Steve has a unique perspective on art and law. Should you have any questions on intellectual property contact him through his website at SchlackmanIPlaw.com. His photography can be seen online at at Fotofilosophy.com or on display at the Emmanuel Fremin Gallery in New York City.